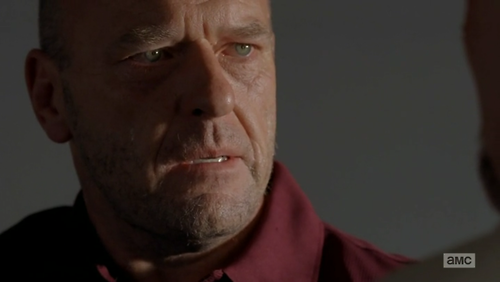 Breaking Bad S05E09: “Blood Money” | pop mitzvah! I think you have a strong case. 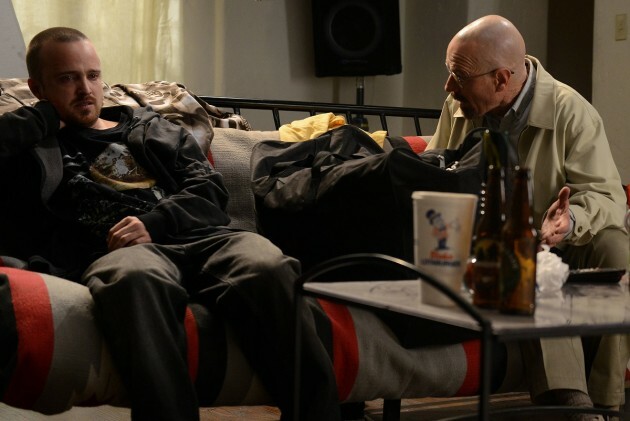 Many viewers think Walt is saving the ricin for himself, maybe as a last resort after he’s either killed or driven away his family. Thanks, Dave! I’m checking out your piece now! First of all, I know there’s something important that’s going to happen with the ricin that Walt keeps hidden in the electrical socket.. There’s been way too much focus on that. 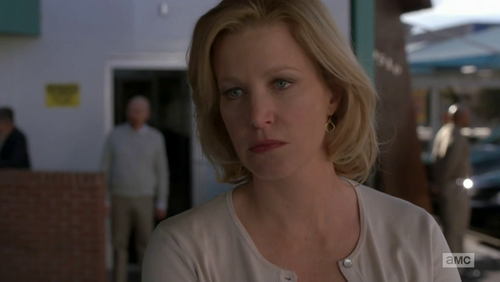 Also, Walt is going to do anything he can to protect his money to protect his family when he is gone. They foreshadow him on the run at the beginning of season five.. I think he loves that Hank finally knows his genius. He was sooo pissed at not getting credit. He’s going to find a way to protect his money for his family and he’s going to create an Empire.. It’s his only legacy at this point. 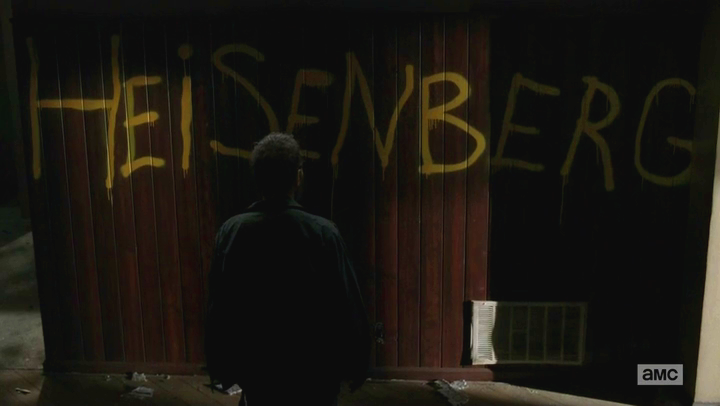 He is going to now make the world know who Heisenberg is.. WALTER WHITE!